Let's do a fun giveaway! 2. If you want the actual hat (fits approx. 3-10 years), or the pattern (includes sizes newborn to adult) so you can make it yourself! 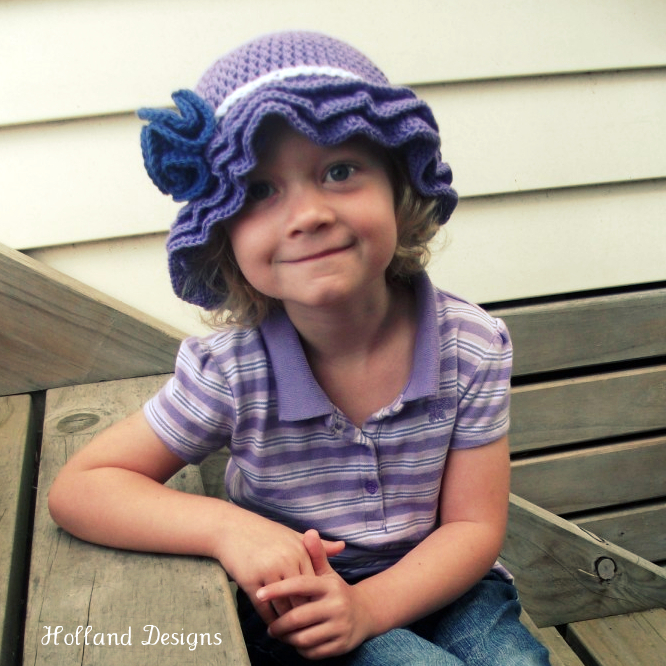 I will choose 2 winners - one for the hat and one for the free pattern. Winners will be announced and notified via email by Jan-31.